How much trouble could a second-grader cause? Plenty, if it's Horrible Harry. 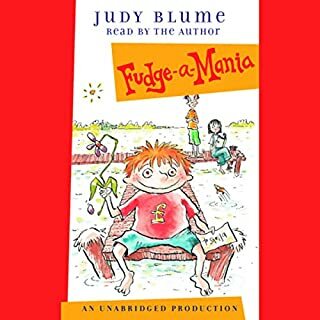 Whether he's making Song Lee scream by showing her his pet snake, or playing a dead fish in the Thanksgiving play, Horrible Harry's just not happy unless he's stirring up trouble. But when one of Harry's classmates tries to get even with him by pasting canary stickers on his chair, lunch box, and library book, a showdown can't be far off. Everyone in Room 2B knows that Song Lee is shy, but Horrible Harry and his classmates soon find that quiet Song Lee is also full of surprises. 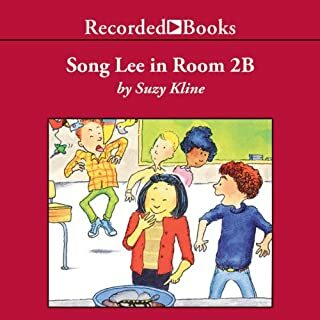 Join the students is Room 2B in four adventures starring Song Lee. 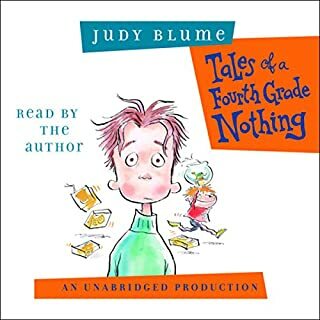 Johnny Heller’s narration highlights all the fun. Horrible Harry has caused a lot of trouble at school, but this time, he's taken it to a new level. When Sid ruins an origami insect Song Lee made, Harry defends her - by targeting Sid for some serious revenge. No one knows when, where, or how, but Harry is determined to get back at Sid! Will it be on Pajama Day, when the kids wear their PJs to school? Will it happen in Room 3B? Or will Harry's horrible plan mean Sid is the only one not invited to Harry's ninth birthday party? In Room 2B, Horrible Harry is best at thinking up yukky ideas. He loves to play with slugs, spiders, and all sorts of other icky stuff. But sometimes even Harry’s most horrible plans turn out to be good. Horrible Harry and the rest of the South School gang are busy in four lively new adventures. 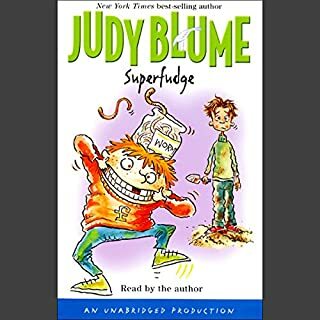 Help Harry try to figure out who his mysterious Secret Pal is. Sing along with his group as they put on a Deadly Skit. Go with him on a secret spiderweb mission. 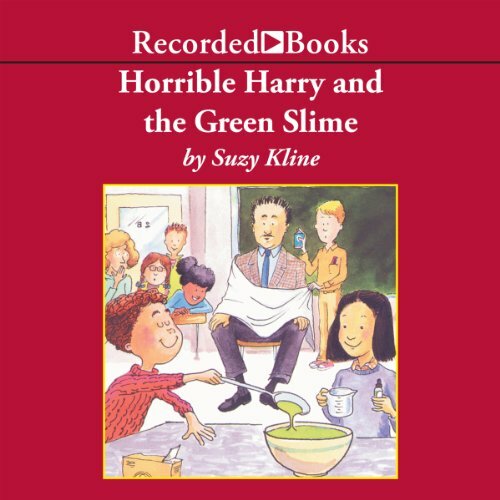 And, finally, let Harry show you how to make a whole bowlful of his specialty: green slime. The time spent in Room 2B is never dull with Horrible Harry around! 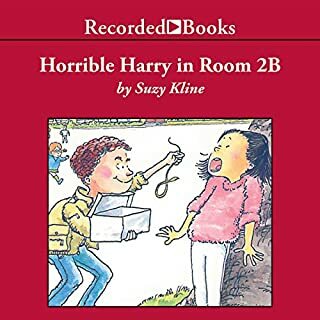 Suzy Kline’s Horrible Harry series instantly became a favorite of beginning readers across the country. 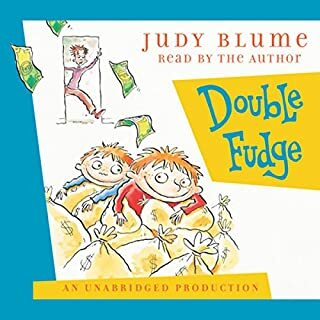 Filled with good-natured teachers and curious students, these books have introduced us to an unforgettable second grader and have created a school we all wish we could attend. My daughter loved this story and by having this app it made it very enjoyable for her to read. Thanks! !